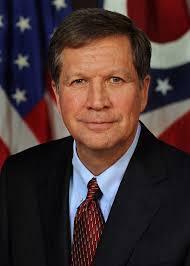 Ohio Governor John Kasich will join a delegation of state officials and business leaders this Wednesday on an economic development trip to Japan. 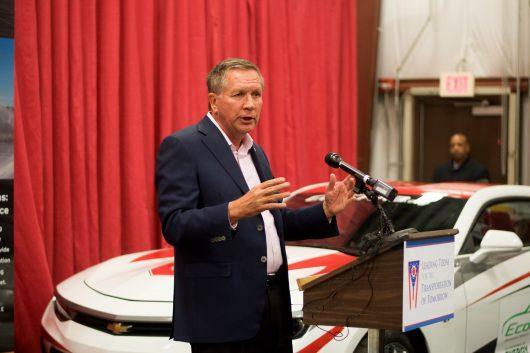 A Kasich spokesperson says he was invited by officials from the state's semi-private economic development office, JobsOhio. The delegation will meet with companies in Japan about development opportunities. Leaders of economic development agencies in Cincinnati, Columbus and Toledo also will be on the trip. State officials say there are more than 300 Japanese-owned companies in Ohio and Japan is the state's top source of international investment. The state's semi-private economic development agency JobsOhio says last year, the fewest number of jobs were created since 2013. 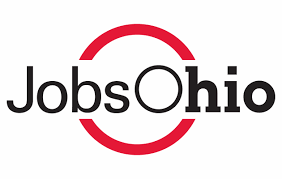 The Ohio Supreme Court has rejected another legal challenge to JobsOhio, the state's privatized job-creation agency, saying the plaintiff lacks standing to sue. The quasi-public economic development agency JobsOhio claims to have created a record of more than 23 thousand jobs last year. A progressive-leaning campaign watchdog group is accusing allies of Republican Ohio Governor John Kasich of breaking elections and ethics laws to donate to Kasich's super PAC.